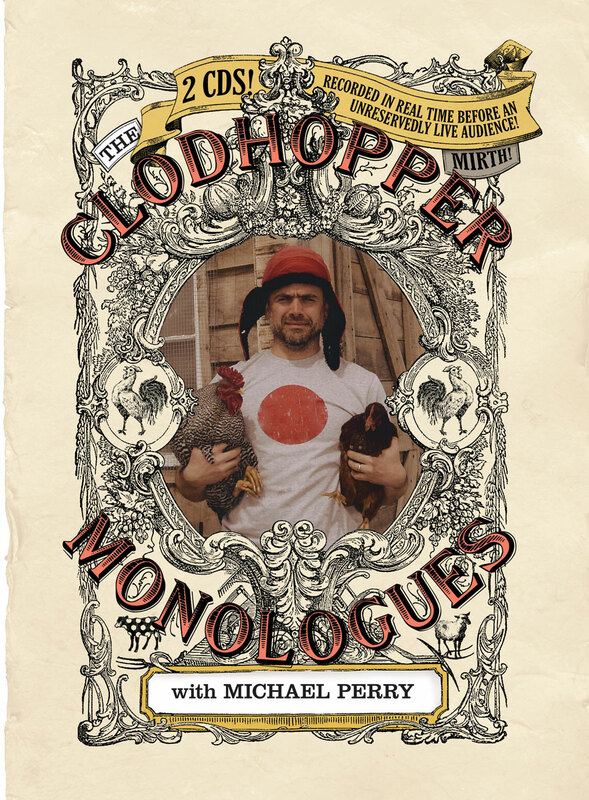 Not so long ago, author, humorist and amateur pig farmer Michael Perry fed the chickens, changed his boots, kissed his wife and daughters, and drove downstate to a refurbished opera house in Stoughton, Wisconsin. Waiting for him onstage was a microphone; waiting in the seats was a sold-out house full of folks ready to laugh. For the next two hours the walls of the old opera hall echoed with stories of love and long underwear, happily failed bachelors, aggressive roosters, one-eyed joke-telling butchers, the glories of pickup-truck-based courtship…and wave after wave of laughter. And then – right at the end there – came the story of the little girl, the guinea pig, and a math lesson gone wrong.